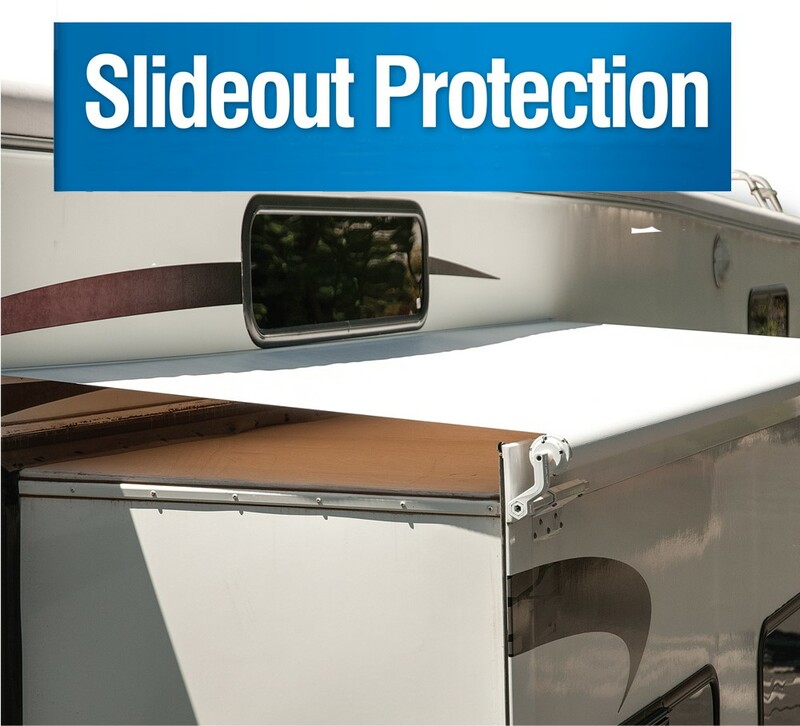 Without a Dometic SlideTopper protecting your slideout, you’re bringing in all the weather, twigs, leaves, and other gifts of nature into your RV every time you close your slideout! – Slidetoppers protects seals from any falling tree debris — You’ll NEVER have to brush off your slidetout roof again! $550 Installed – ANY SIZE!! !